The smartphone is likely to run on Google’s latest operating system, Android 7.0 Nougat. Samsung’s next flagship, possibly dubbed to be Galaxy S8 may sport Exynos 8895 processor, rumored to be faster than Apple’s upcoming A10 processor and Qualcomm’s latest Snapdragon 830 processor. According to MobiPicker, Samsung’s upcoming Exynos 8895 processor is set to be clocked at a frequency of 4GHz, surpassing the maximum clock speed of the upcoming Apple’s A10 processor, as well as the Qualcomm’s Snapdragon 830 chipset. Moreover, rumor suggests that the Exynos 8895 processor will make Samsung Galaxy S8 smartphone 30 per cent more efficient than the Galaxy S7, powered by existing Exynos 8890 processor. In addition, previous rumours suggested that Samsung may launch the Galaxy S8 in February next year during the Mobile World Conference (MWC). The smartphone is codenamed as ‘Project Dream’, which also hints at Google’s Daydream VR platform. Meanwhile, the Galaxy S8 is expected to sport a 5.5-inch 4K UHD display with a resolution of 3840X2160 pixels, and 6GB of RAM. Also, the smartphone is likely to run on Google’s latest operating system, Android 7.0 Nougat. 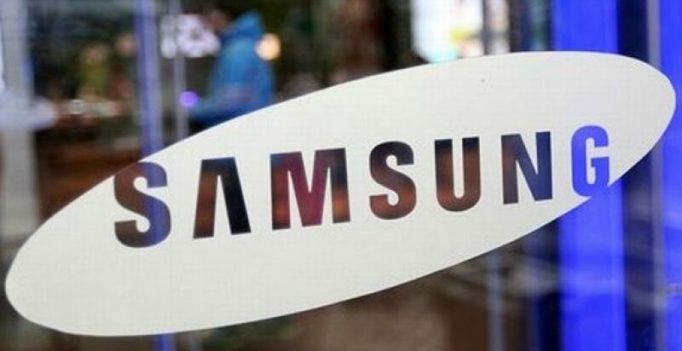 However, Samsung has not confirmed any of the rumors yet. More information will be revealed closer to the Galaxy S8 launch.